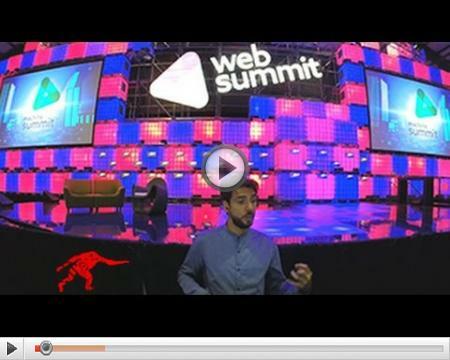 Some weeks ago we were selected as Alpha Startup to exhibit at the Web Summit in Dublin. More than 20.000 attendees, 9.000 startups and lot of conferences and workshops. To do networking and have fun, we decided to record a Video-Song of the event with the participation of the people we have met there! Thanks to @AinTheMachine and his Musica Biotronica! 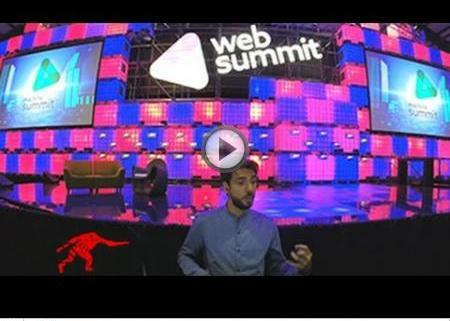 Becomewide at #WebSummit Dublin 2014 Think International, now you can be anywhere!